According to studies around the world, people with disabilities are at a greater risk of violence than those who do not suffer from any disabilities. This applies to adults as well as children, and even the World Health Organization got involved to confirm just how serious this problem is. Concerning children with disabilities, studies revealed that they are almost four times more likely to encounter violence than children without disabilities. In fact, they are 3.6 times more likely to be the victims of physical violence and 2.9 times more likely to experience sexual violence. 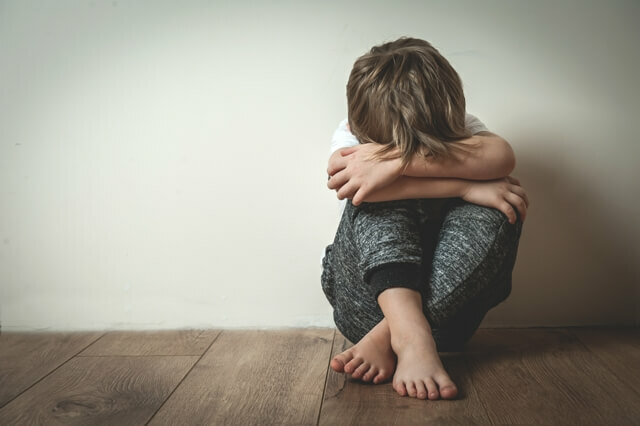 Children who suffer from an intellectual or mental impairment seem to be some of the most vulnerable of all; with their vulnerability to sexual violence being 4.6 times more than that of a non-disabled child. Overall, adults were 1.5 times more likely to be the victim of violence compared to adults without any impairments. Adults with mental disabilities are almost 4 times more likely to experience violence. In both the cases of adults and children, there seems to be a trend relating to mental disabilities. Those who are suffering from a mental impairment appear to be at the greatest risk of all. This could be due to the fact that there is still a stigma attached to various mental issues. It could also be the fact that many people with severe mental impairments are unable to comprehend or explain what they have been subjected to. Overall, it’s clear to see that people (both children and adults) living with disabilities are disproportionately more vulnerable to violence. Their needs are often ignored and there aren’t always sufficient measures in place to offer sufficient protection. There are some strategies in place to prevent violence and there are clear consequences for those who are guilty of violent acts in general. However, these strategies do not seem nearly as effective at protecting those with impairments. Knowledge, understanding, and awareness are the first steps to combating any issue. Therefore, it is important to highlight the factors that make the disabled individual more prone to violence. Some of these main factors include discrimination, stigma, a lack of support, and ignorance or a lack of understanding regarding their disability. For many families of those with disabilities, they either choose or are forced to send their loved one to live in some kind of institution. Sometimes families are not equipped to deal with the severity of their loved one’s impairment and living at home presents serious risks. That said, these institutions are not perfect. It would be naïve to ignore the fact that each year new cases of abuse come to light around the world. In such settings, abuse can occur and go unreported. In many cases, fear of severe consequences results in the disabled person keeping the abuse to themselves. In other cases, the disabled person may not receive visitors too often and they may have no way of telling anyone what’s really happening behind closed doors. As for children with disabilities, experts agree that their quality of life growing up depends largely on the way they are treated by those around them. This includes, but is not limited to, family members, friends, other children at school, and even strangers. Remember, violence against children is not only carried out by adults. Other children can also be the culprits of physical, mental, and sexual abuse. Bullying in schools is one example that most people can relate to and it has become a hot topic in recent years. With this in mind, it’s important to remember the increased vulnerability of disabled children and how they can be alienated and targeted in a school environment. Schools are supposed to be learning environments, not battlefields. Which is why so many parents are up in arms when it comes to violence perpetrated by fellow students and teachers. Fortunately, with increased awareness, solutions can be implemented. Both the WHO and the United Nations have developed strategies for dealing with the correlation between disabilities and violence. 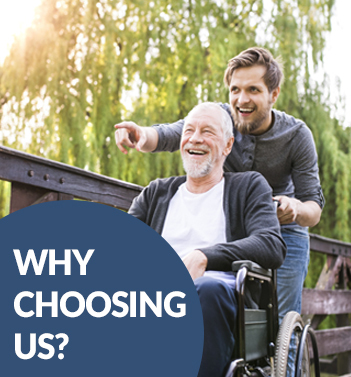 Families are encouraged to care for their disabled loved ones and, in Canada for example, there are also various forms of tax credits and benefits designed to relieve financial burdens. Keeping your partner, spouse, child, or parent out of a care facility or institution means that somebody needs to care for them permanently. One family member will either need to spend all day tending to their needs, or an in-home care professional will need to be employed in this capacity. Either way, it can put a real strain on your finances and this is where tax credits come to your aid. Financial relief means that you can afford to care for your loved one at home. 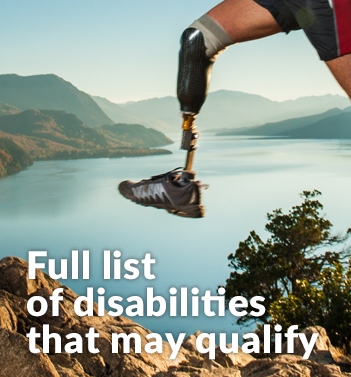 For more details on disability tax credits and assistance applying, contact Tax Benefits Canada at +1 (855) 413-6971.